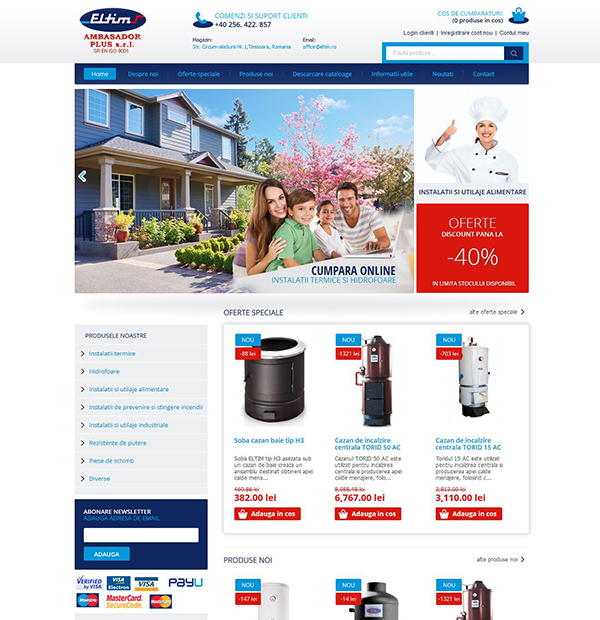 "ELTIM" brand with a tradition of 40 years on the market, stand as a guarantee of quality, reliability and seriousness manufacture and marketing of a variety of products, from central heating boilers, solid fuel boilers bathroom exchangers heating, electric boilers, water pumps ground in plastics equipment, etc. 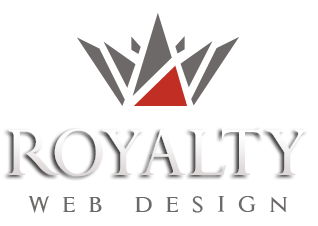 Royalty Webdesign made the first presentation Eltim website approximately three years ago. In 2015 our company developed a new project for the company with new features and a modern design. The online store has a responsive design, elegant and easy to use. Eshop was fully customized depending on customer needs and was developed using an own platform. eShop solution contains the basic functions of an online store and is complemented by the existence of an application for mobile devices.